Notes: Nationally scarce (Nb) in woodland clearings in parts of England, Wales and southern Ireland. 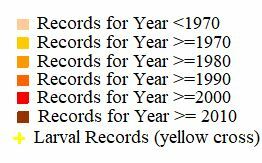 In Hampshire there have been only three records, all in the south, at Winchester in 1984, and Southsea in 1976 and 1995. Not recorded from the Isle of Wight to date. Wingspan 9-11 mm. 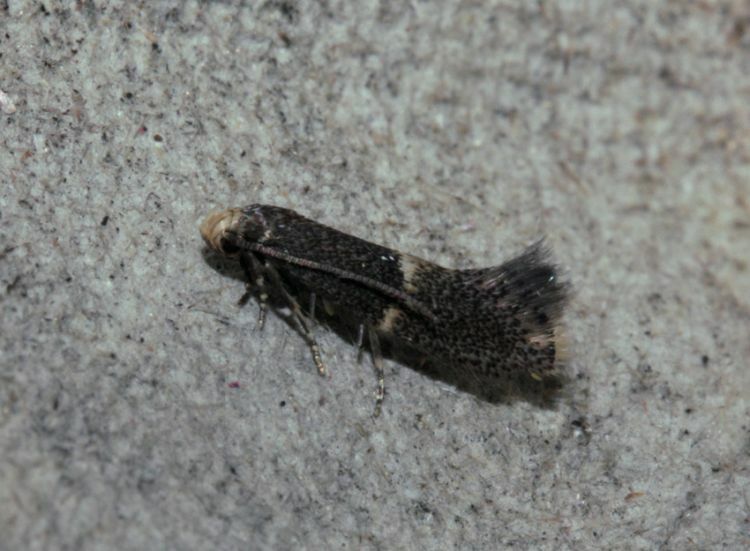 One of several, similar Elachista species, which are reliably separated only by dissection of the genitalia. Larva mines leaves of Tufted Hair-grass and Blue Moor-grass.